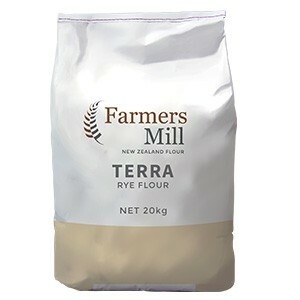 100% rye flour milled with NZ rye corn, suitable for all rye flour applications. Rye Flour. Contains rye gluten.